Holger Michael, the new Ambassador of the Federal Republic of Germany in Port of Spain with responsibility for Grenada, made a special visit to Grenada from 4-7 December 2017. Aside the handing over ceremony of his credentials to HE Dame Dr Cécile La Grenade, Governor-General of Grenada, he participated in various meetings including with the Prime Minister, Dr Keith Mitchell and the Minister of Agriculture Yolande Bain-Horsford. During his visit, the German Ambassador also handed over a Note Verbale to the Ministry of Foreign Affairs, which announced the extension of the Integrated Climate Change Adaptation Strategy project (ICCAS). The German Federal Ministry for the Environment, Nature Conservation, Building and Nuclear Safety (BMUB) agreed to provide another 1.5 million Euros (approximately EC$4.7 million) for the German Agency for International Cooperation (GIZ) to extend the German-Grenadian Climate Change flagship project and which supports and promotes measures for adaptation to the impacts of climate change in Grenada. This brings the total contribution of Germany to this project to 6.8 million Euros (approximately EC$21.3 million). The ICCAS project, which was launched in 2013, is designed to provide a holistic approach to climate change adaptation in Grenada. The overall aim of the ICCAS Programme is to increase resilience of vulnerable communities and ecosystems to climate change risks. The project uses a comprehensive, integrated approach for analysing and implementing adaptation strategies. 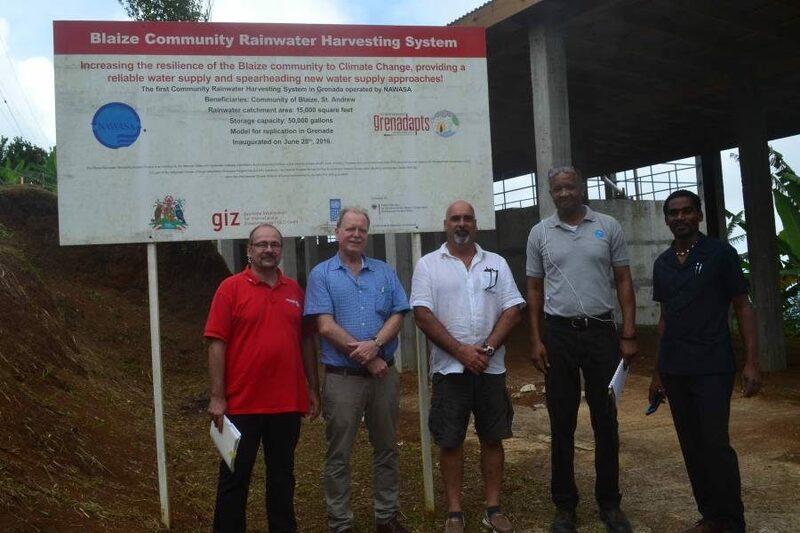 It is implemented by the Environment Division of the Government of Grenada, the UNDP and GIZ. In the meeting with Minister Bain-Horsford, Ambassador Michael stressed that “the ICCAS project has already now left its mark in a highly positive way in Grenada, and is seen as a success story which many countries in the region are interested to replicate. Beside many activities like the development of a National Adaptation Plan — the first in the OECS region — and national policies regarding climate change and regarding coastal zone management, or the support for community adaptation projects, ICCAS is supporting Grenada to access additional international climate finance funds. Grenada is also the beneficiary of a number of additional projects funded by the Federal Republic of Germany. In the energy sector, the Reform of the Electricity Sector to support Climate Policy in Grenada (G-RESCP) started in 2015 with the goal of supporting Grenada in the use of renewable energy and its reduction of CO2 emissions via institutional amendments to allow for more investments in renewable energy and energy efficiency. This project is funded with EC$4.5 million (approximately 1.4 million Euros) from the BMUB under its International Climate Initiative (IKI). Other projects supported by the German Government include the International Water Stewardship Programme (IWaSP) which focuses on water management; Cool Contributions Fighting Climate Change (C4) which focuses on reducing the emissions of ozone depleting and greenhouse gases from the cooling industry, and Implementation of the District Health Information System (DHIS2) which improved the monitoring of climate-sensitive diseases. Grenada is the first country to receive such comprehensive climate change-focused support. The country is also a beneficiary of regional projects such as the Caribbean Aqua-Terrestrial Solutions (CATS) project based in St Lucia, and the Renewable Energy and Energy Efficiency Technical Assistance (REETA) project based at the CARICOM Secretariat in in Guyana. 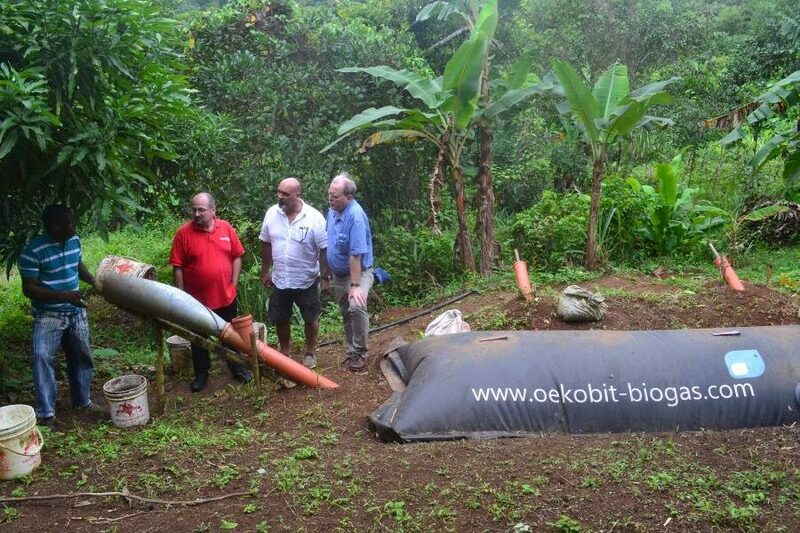 This impressive list of projects shows the importance of Grenada to Germany as a front-runner in the fight against climate change. With Prime Minister Dr Keith Mitchell’s recent appointment as Chairman of the World Bank’s Small Island States Forum, this places Grenada in an advantageous position to lobby for the CARICOM states, and to receive additional large-scale funding provided Grenada’s continued commitment to actions on the ground, and to the progress made to reach the Nationally Determined Contributions under the Paris Agreement. 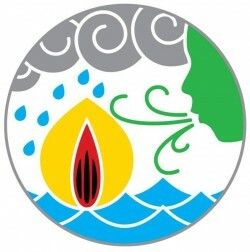 Further information on the International Climate Initiative of the BMUB is available in the internet: http://www.international-climate-initiative.com.